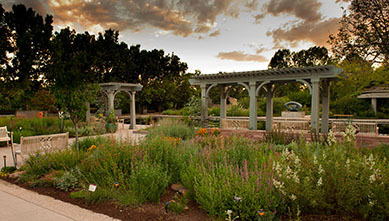 Colorado's regional botanic gardens comprise a sophisticated and unique plant palette culling the best of the world’s vast steppe climate floras. 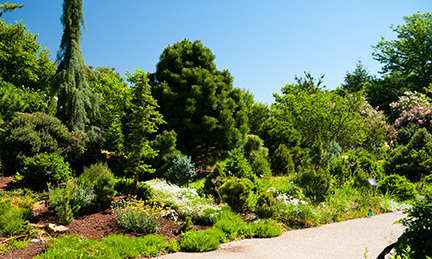 Take advantage of this great opportunity to explore regional gardens. 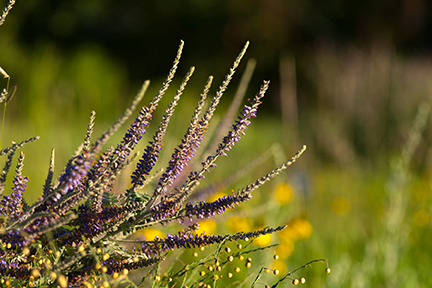 Our collections are enriched with other Western North American native plants. A perfect example of the Western landscape is the Crossroads Garden, featuring a diverse collection of yuccas that greet you as you enter the Gardens. 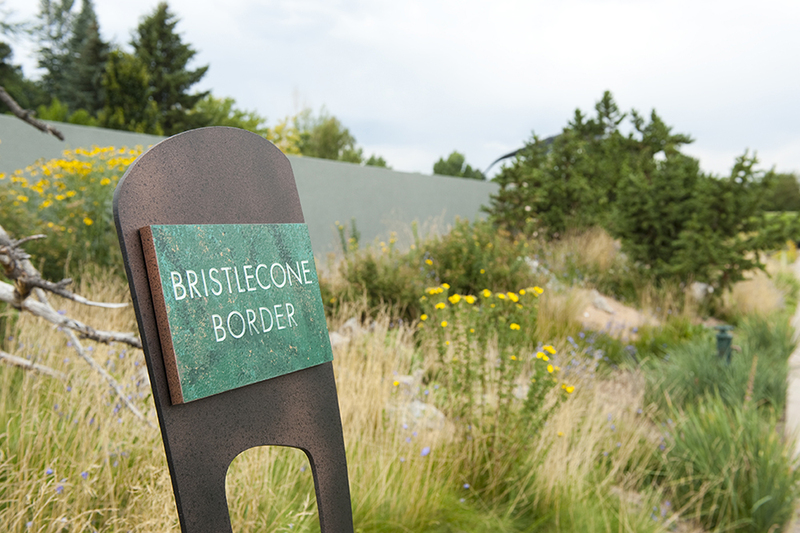 The Bristlecone Border, one of three gardens in the Western Panoramas, is a demonstration of Colorado’s subalpine ecosystem from 10,000 feet to 11,500 feet. Gnarled bristlecone pines are accentuated by a variety of native grasses, flowers and shrubs. 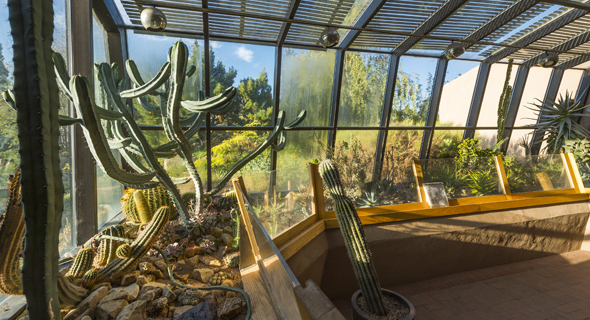 Tender cacti and succulents representing 20 families are displayed in this quaint glass house. Unusual, desert-adapted Old World exotics lead into native species of North America, Central America and South America. 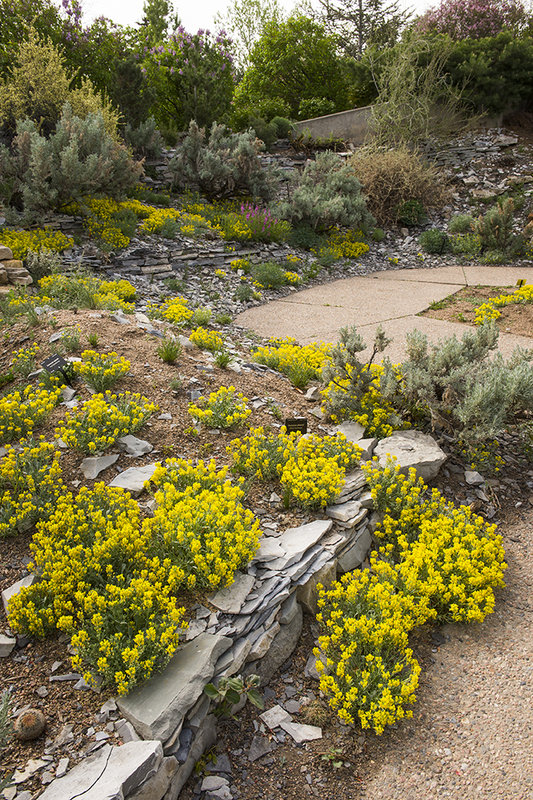 This streetside garden features hardy, low-water plants that thrive on steep slopes. The plants are fast-growing and low-maintenance, and they have tightly intertwining roots that help prevent rainwater from washing away soil. This garden spotlights Colorado’s rare and threatened plants and their companions, primarily from the southwestern portion of the state. Featured plants often correspond with those studied in the Gardens’ Research and Conservation Department. 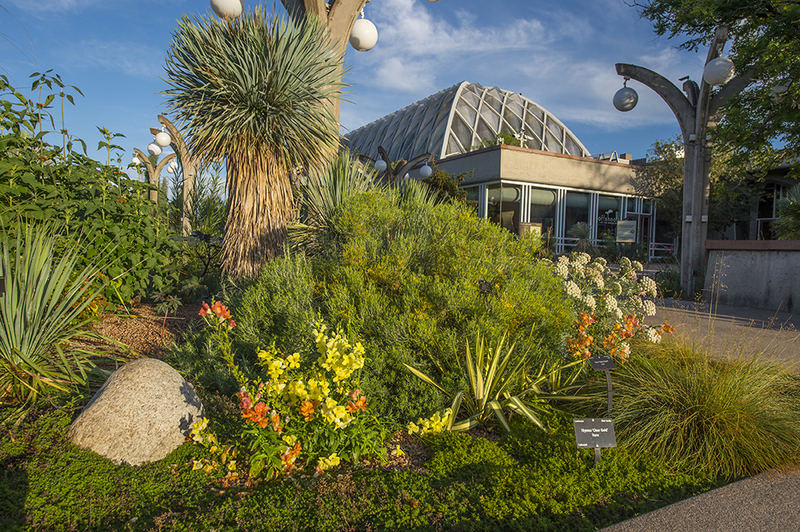 A low-water garden, Crossroads showcases yuccas and other members of the agave family. These woody relatives of lilies are excellent specimens for water-smart landscaping, as they conserve water in their roots and stems. 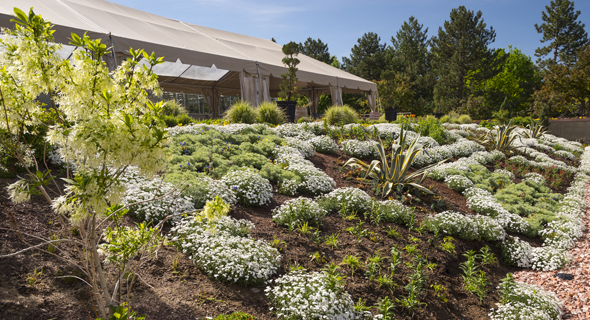 This garden displays low-water plants introduced by Plant Select®, a collaborative program among the Gardens, Colorado State University and Colorado’s Green Industry. Each plant went through a rigorous process to determine its suitability for the High Plains-Intermountain Region. Receiving no supplemental irrigation, the Dryland Mesa is a showcase for arid-adapted plants. 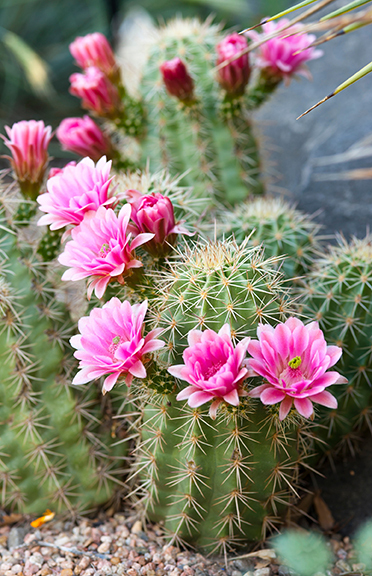 The garden features cacti, agave, yuccas, trees and shrubs that are suitable for our region. Peak bloom is from mid-May to mid-June. 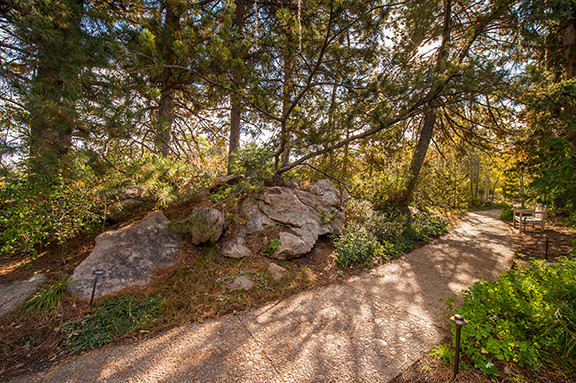 This western-themed garden highlights the subtle variations in color and texture of dwarf conifers, a category of cultivars well-suited for small spaces. These slow-growing evergreens, perhaps best viewed in winter, gain only 1-6 inches of height annually. The first garden built at the York Street location, Gates Montane brings Colorado’s high-altitude forests down to the plains. Here, you’ll see ponderosa pine, quaking aspens and other trees and shrubs common to altitudes of 8,000-10,000 feet. Part of the Western Panoramas, the Cottonwood Border offers a glimpse into the Colorado plains ecosystem between 3,500 feet and 6,000 feet in elevation. 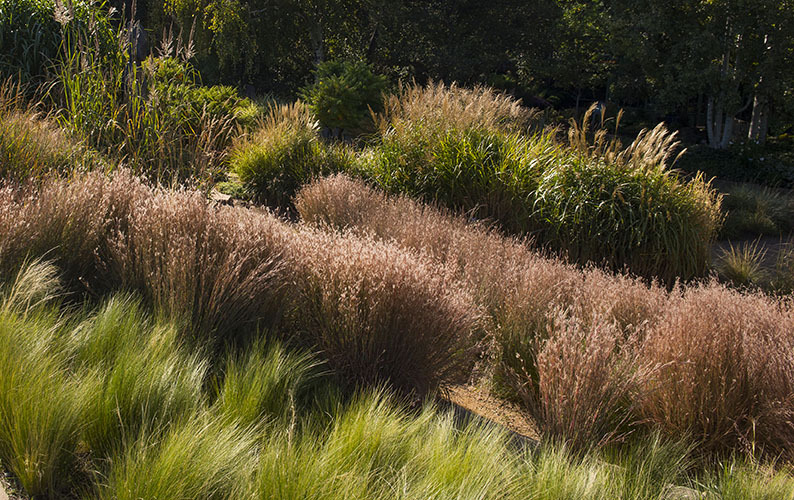 It features lowland grasses, trees, and shrubs, and serves as a demonstration of native, wild gardening. This living roof is a testing ground for growing plants atop buildings in a semi-arid environment, and includes more than 100 species of native, drought-tolerant plants. 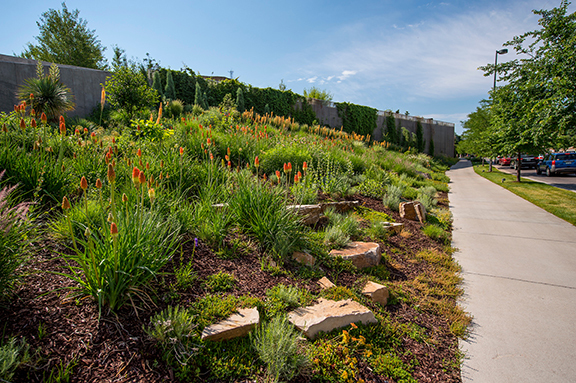 Installed in the fall of 2007, it is the first publicly accessible green roof in the city of Denver. Extending east from a backdrop of cottonwoods, this lowland garden features grasses and wildflowers of the Great Plains. 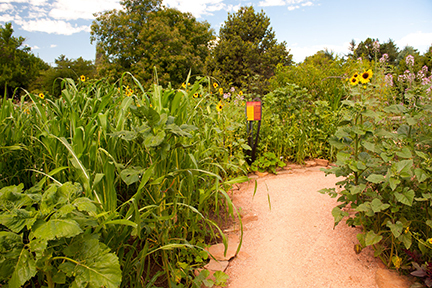 Every plant within this garden is native within 30 minutes of Denver. The steep berm at the west end of the Greenhouse Terrace is designed as a formal parterre, with tightly clipped plants arranged in symmetrical patterns. 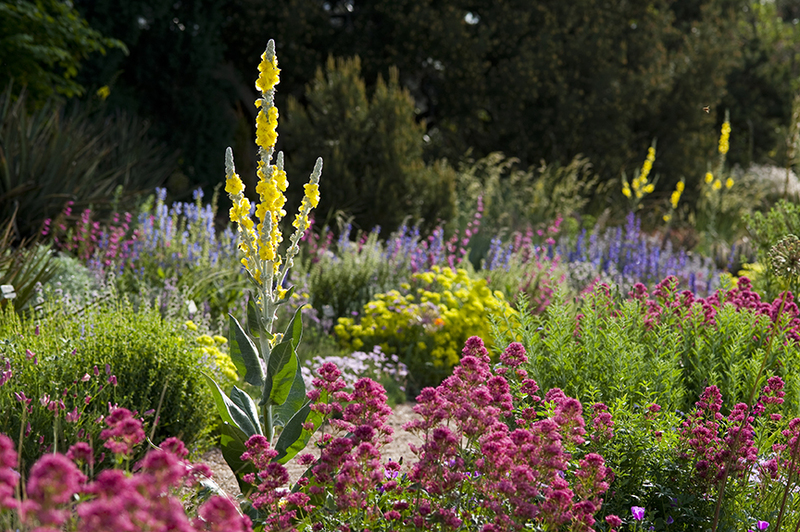 A variety of low-growing plants are arranged en masse to create a bold display. Go to the Gardens Navigator website for more information and a plant list. 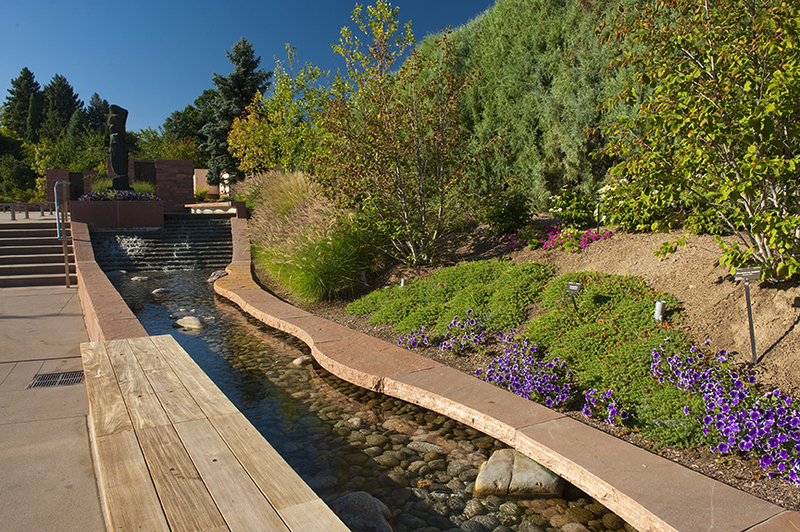 This garden provides a bridge to Colorado’s historic prairie lands, and highlights the graceful structure and diversity of ornamental grasses, as well as their usefulness in providing year-round texture, color and sound to any bed. As part of the Western Panoramas, the Ponderosa Border spotlights ponderosa pines living in the foothills at 6,000-8,000 feet. Known for their cinnamon-colored bark, the pines are displayed among drifts of native grasses and wildflowers. 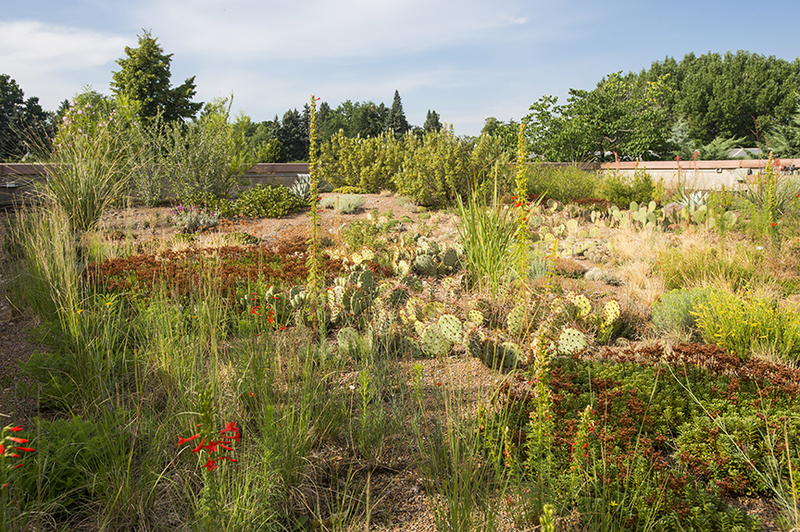 Set along the main western path into the Gardens, this area shows off the flower power of drought-tolerant plants and demonstrates ways to group plants with similar watering requirements. It brings together semi-arid plants from Colorado, the Mediterranean, South Africa and Central Asia. This educational display garden focuses on plants important to Native Americans from the Four Corners Region. A prominent feature of Sacred Earth is the use of Native American gardening techniques, including waffle beds and the planting of the Three Sisters crops. 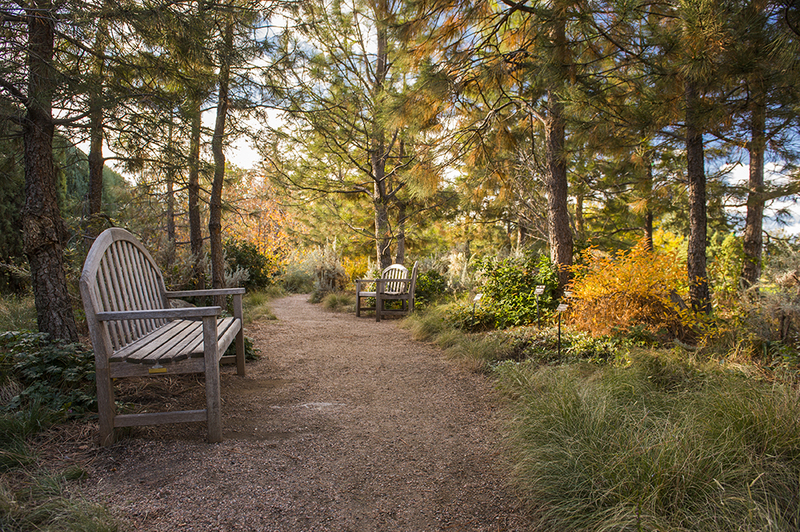 The Welcome Garden serves as a gateway to the Gardens, offering year-round interest while hinting at what is possible in your yard. 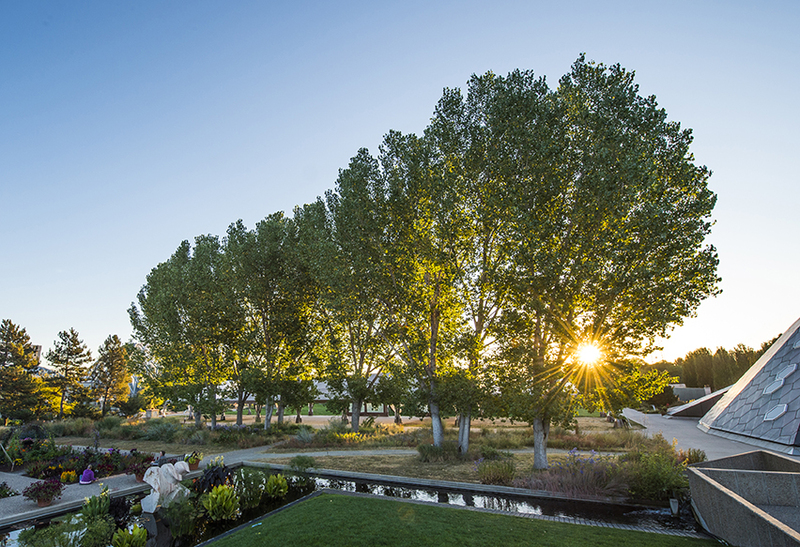 Among its features are flowing water, a gathering space and native plants intermingling with ornamental cultivars.